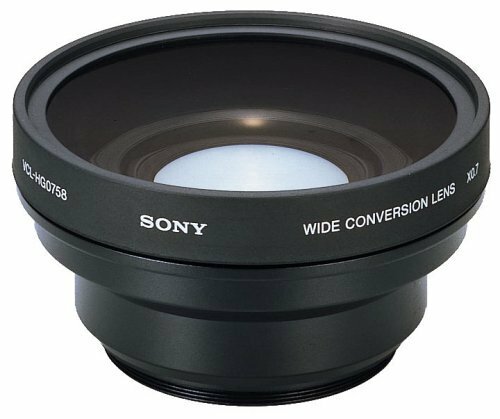 Extend your camcorder recording capabilities with a Wide Angle Lens from Sony. It broadens the point of view of the camera so you get a wider field of vision. Better sight equals better recording. View More In Camcorder Lenses.